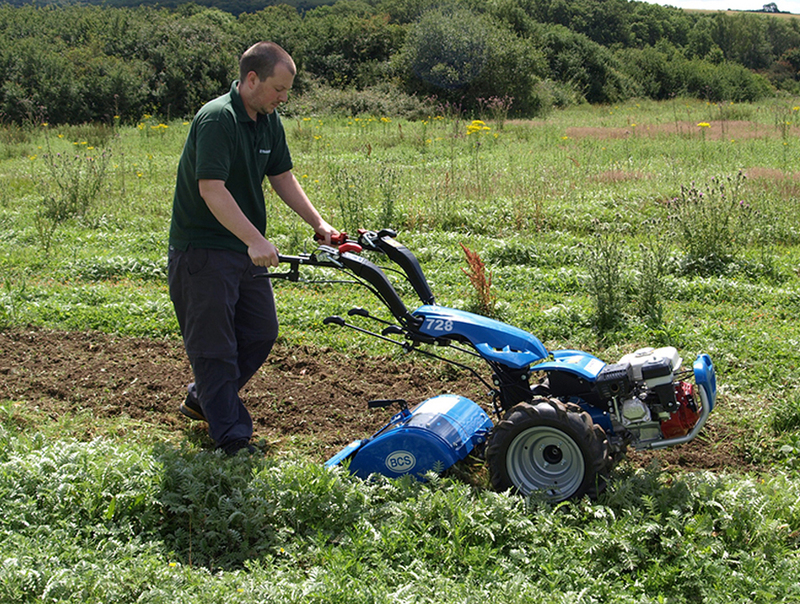 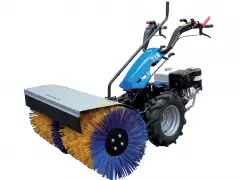 The BCS 728 is a compact, powerful machine that excels at operating the rotavating and grass cutting implements. 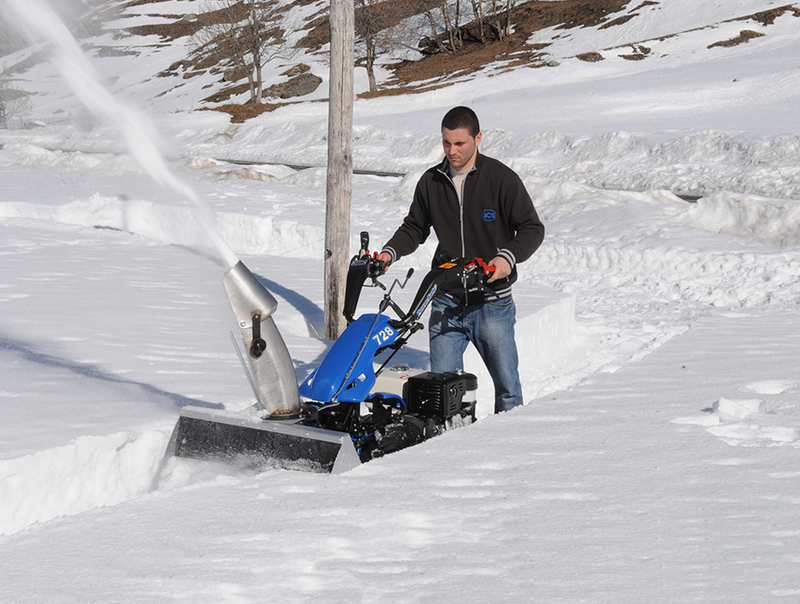 Able to perform the same digging, cutting and clearing work as the BCS 710, the larger 728 can be fitted with several additional implements due to its extra gear speeds. 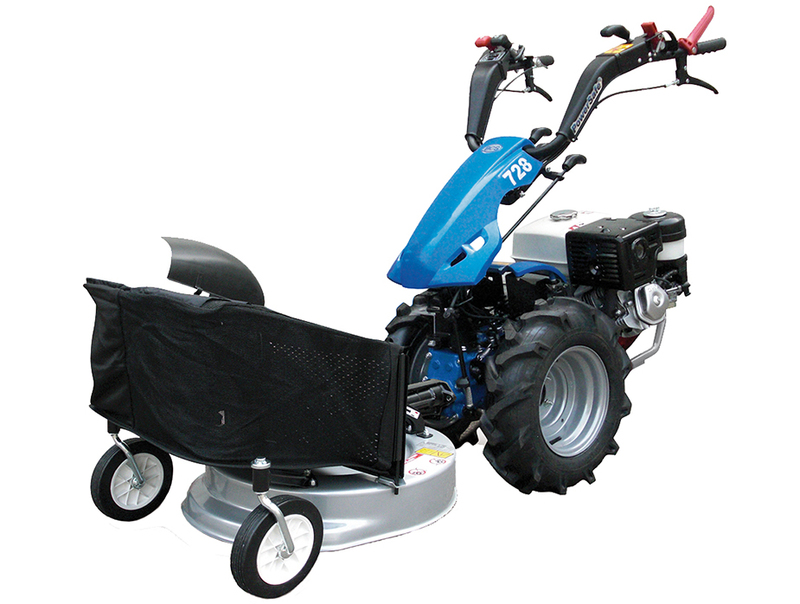 Is the BCS 728 easy to use? 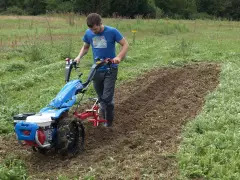 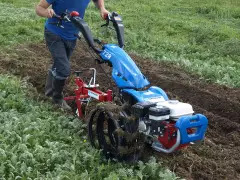 The three working speeds of the BCS 728 enable the machine to operate ploughs, ridgers and potato lifters as well as a larger scythe and a rotary mower. 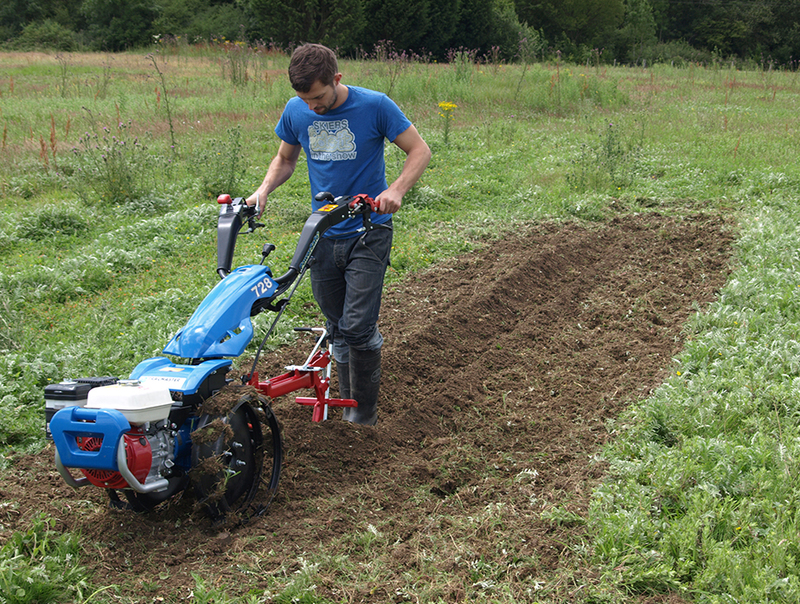 The BCS 728 is a great all-round machine for undertaking digging and cutting tasks.